Jimma University, a public research university located in Jimma, has been recognized as the leading national university by the Federal Ministry of Education of Ethiopia and has ranked first for four successive years. The university, like all universities in Ethiopia, comes with budget challenges. 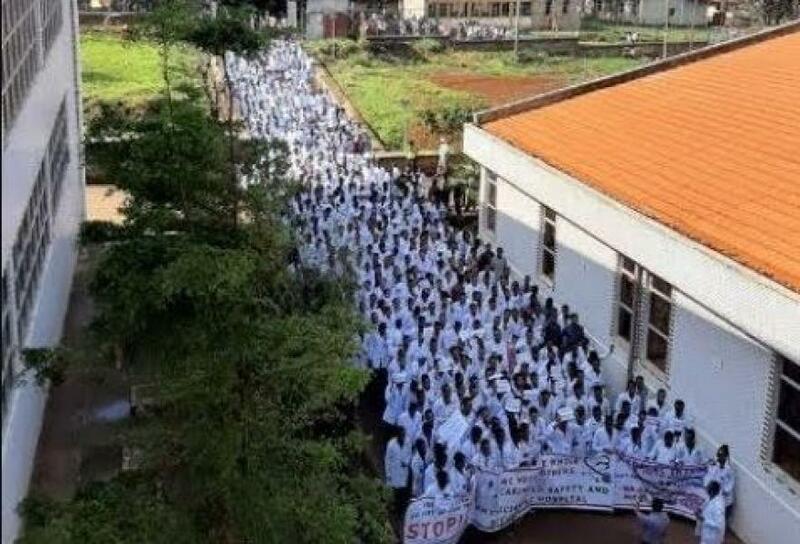 Medical intern students have been protesting being underpaid. On top of that, the incident that occurred in the university’s emergency room aggravated the underlying problems. After a patient with a critical patient died in the ER, families of the deceased threatened the safety of the interns. The university failed to meet their demands and protect their safety. As a result, the students are on strike until the situation is resolved.